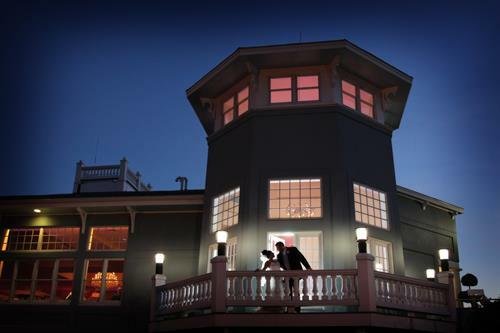 Imagine your dream wedding at Cruiseport Gloucester overlooking beautiful Gloucester Harbor. 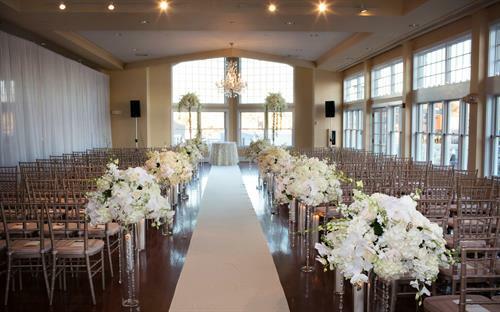 Dance on elegant hardwood floors in our Grand Ballroom with roomy seating for 300 and enjoy water views from our giant windows. Entice your guests with our beautiful crystal chandeliers, our classic New England lighthouse foyer, vaulted ceilings and award-winning cuisine. 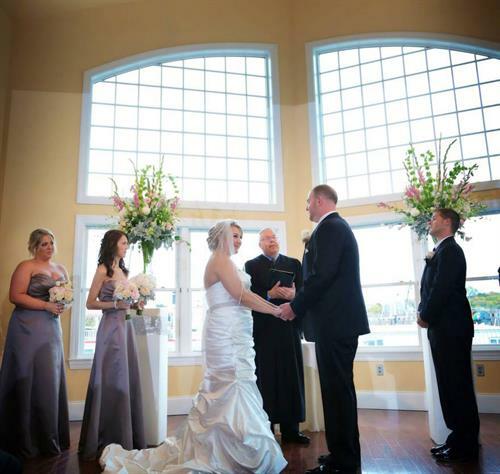 Let our event planners tend to every detail, so that you can enjoy every moment of the most important day of your life. 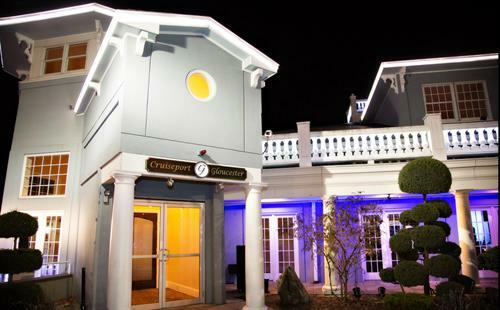 Book a tour at Cruiseport Gloucester today, and see why we are the North Shore’s premiere venue for weddings and events. With over 20 years of experience in the hospitality industry, Sheree Zizik and her team are dedicated to fulfilling your dreams. 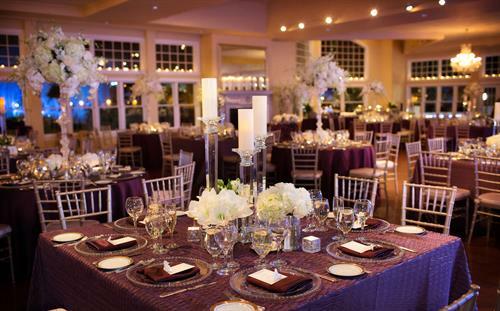 Our expert event planners will be delighted to help you create a wedding, birthday, graduation, confirmation, first communion, bar mitzvah, bat mitzvah, quinceañera, fundraiser, retirement, holiday — or any theme party you like that will delight every guest and be remembered for a lifetime. We can help you plan your entire event from selecting an officiant to your wedding photography, cake, entertainment, flowers, lighting, transportation and those special extras that make your day as unique as you are. We invite you to schedule a personalized tour of Cruiseport, plan your menu, meet our onsite wedding coordinators, and let us help you relax and enjoy the day of your dreams.